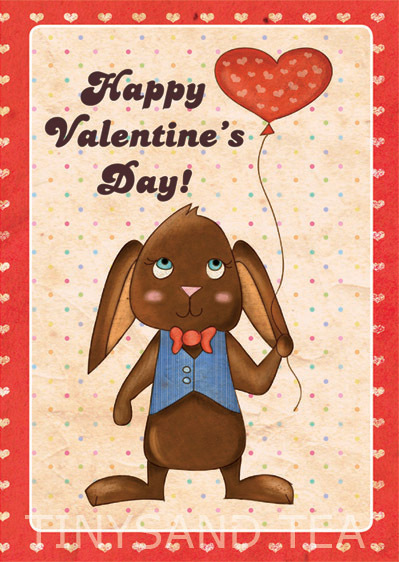 I just added this adorable and loveable bunny folded note card ready for Valentine's Day! It's a printable file so all you need to do is print it out, cut and use! 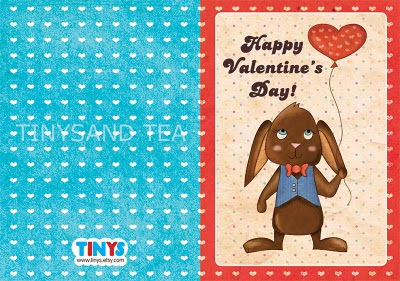 You'll have it forever and is perfect for writing a special note to someone on Valentine's Day. It also comes with a matching envelope! PDF printable files are great because you get it a lot faster than something that has to be shipped over to you! 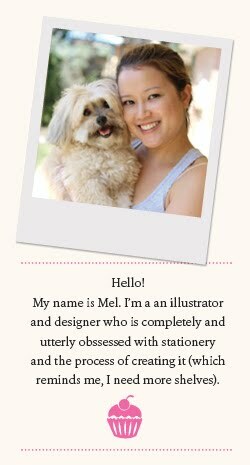 You are also able to choose you're own paper to print on and can print it out as many times as you like. Available in my Etsy store now!